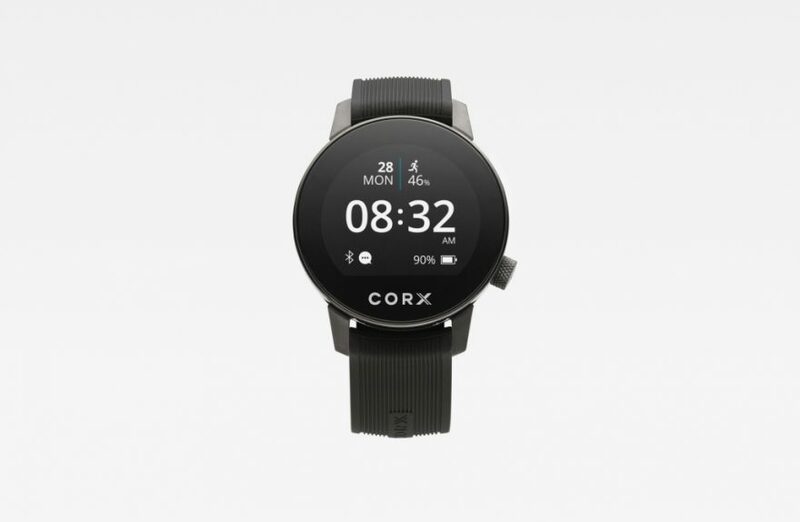 CORX is an advanced biometric smartwatch that provides health data in real time as well as wellness benefits. The Floatti suitcase was inspired by a new approach to travel bags, is a suitcase that combines form and function. 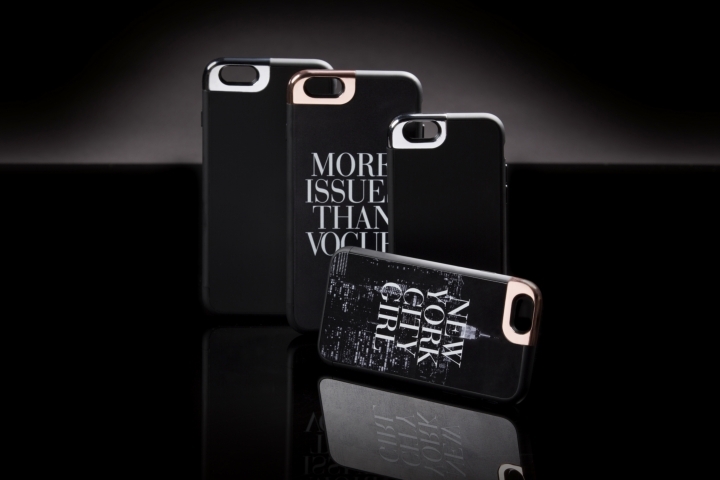 East and West, mass-produced and customized products, details and minimalism: opposites meet in this high-tech accessory that expresses style and character. 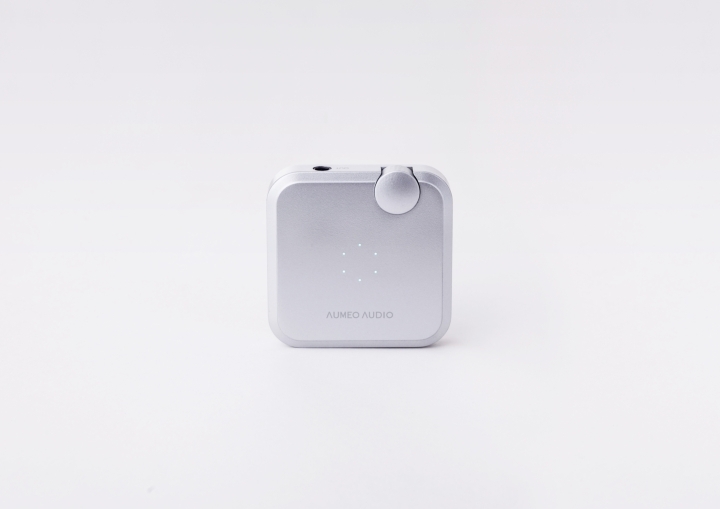 as each person has unique fingerprints, each person has a unique way of perceiving sounds. 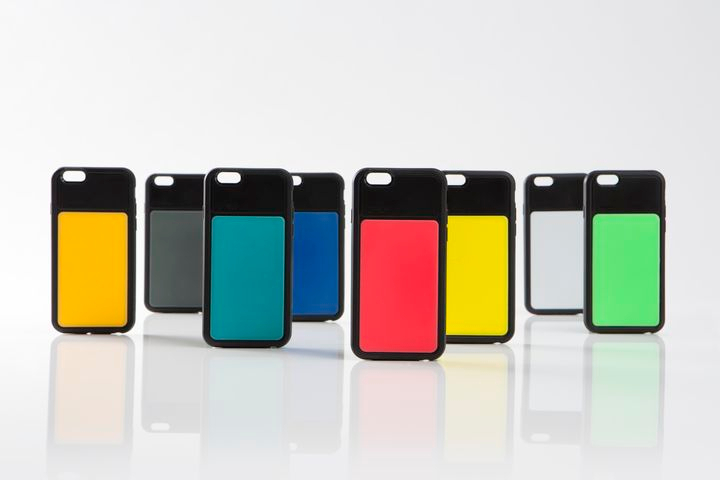 Cover Duo is the case for iPhone and iPhone 6 6 Plus that plays with light thanks to the plate in ABS luminescent. 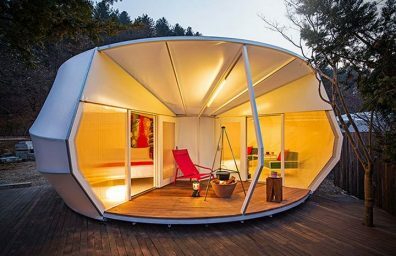 The houses designed by Andrew Bridges and produced by Lumdoo is as strong as light as flexible as comfortable as it is achieved through a double injection of polyurethane (TPU) and rigid plastic (ABS). 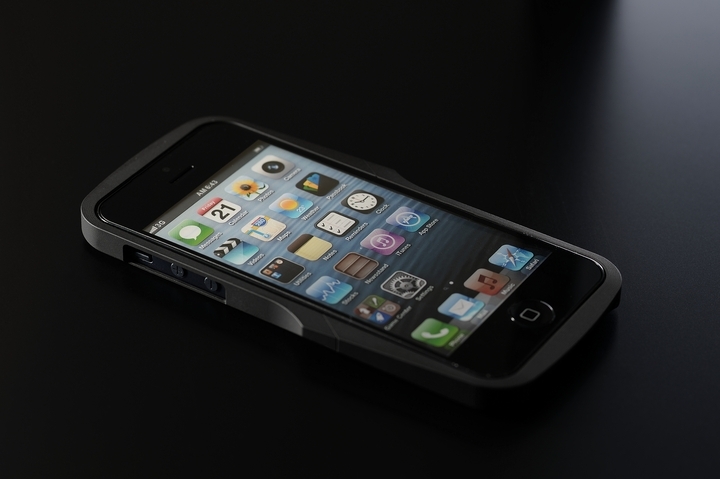 Innopocket Aluminum Bumper is the first electro-tempered aluminum bumper for iPhone 5. Designed by Andrew Bridges is formed from a solid block of aluminum aerospace, and is equipped with a scratch-resistant finish highly resistant hardened with a special treatment. Reaches 46 HRC, twice as hard and 40% lighter than titanium.